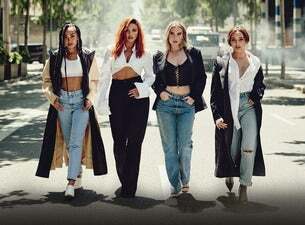 Pop superstars Little Mix return in autumn 2019 with their The LM5 Tour across the UK and Ireland. The arena tour kicks off in Dublin on 10 October, ending in Leeds on 19 November 2018. The girls will also perform three massive nights at The O2 Arena in London as part of the run. The shows will see Little Mix perform songs from their brand new album LM5, alongside their greatest hits including Touch, Shout Out to My Ex, Black Magic and Wings.